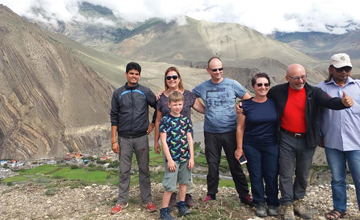 As the government has set a target to bring in two million tourists each year by 2020, the Ministry of Culture, Tourism and Civil Aviation (MoCTCA) has planned to organize ‘Visit Nepal Year’ in 2020 to attract more tourists to the country. 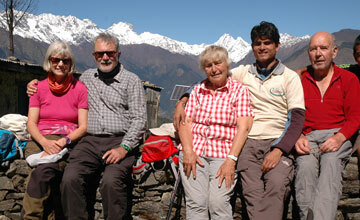 Nepal had observed similar campaign in 1998 called “Visit Nepal 1998” & Nepal tourism Year 2011 was celebrated. 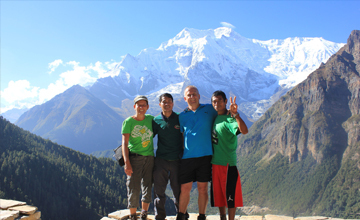 The announcement has come at a time when Nepal is trying to recover from the devastating earthquakes of 2015. 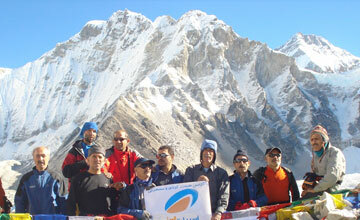 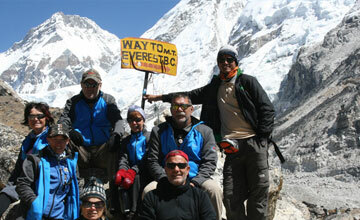 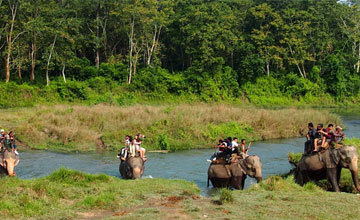 It also aims to provide the much needed boost to revitalize the tourism industry of Nepal. 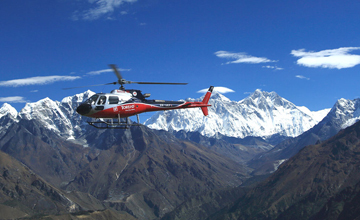 The government has planned to complete the expansion of Tribhuvan International Airport Kathmandu and construction of Gautam Buddha Airport in Bhairahawa before the Visit Nepal Year. 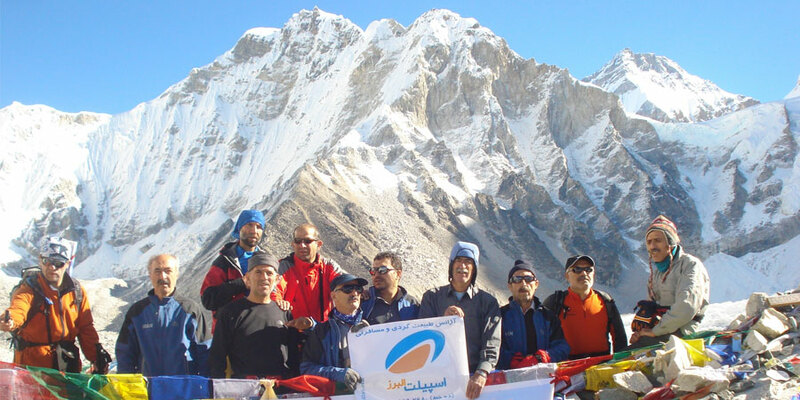 Likewise, the reconstruction of major heritage sites is expected to be completed before 2020 so we Himalaya Journey Trekking and Expedition Pvt. 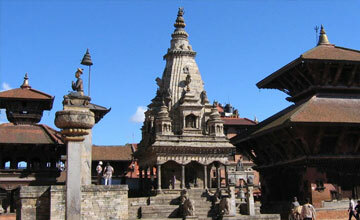 Ltd. also announced special packages trip for Visit Nepal 2020 with unbeatable price minimum 20 to 35% discounted for advance express travelers which is more economic then present time (2018) price. 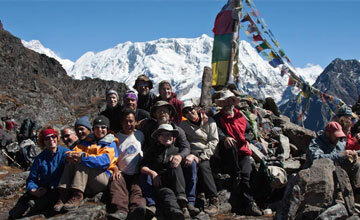 We have special offer for all packages as enlisted in our home page among them Everest base camp trekking, Annapurna circuit trekking, Upper Mustang trekking, Manaslu circuit trekking, Kanchenjunga base camp trekking, Langtang Gosainkunda trekking, Everest Helicopter tour , Annapurna base camp trekking , Gokyo cho la pass EBC trekking , Island peak climbing, Mera peak climbing & Nepal package tour will get 35% discounted price. 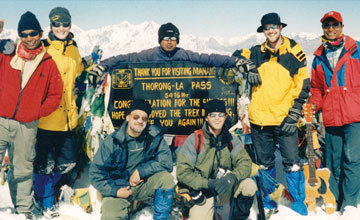 Hope we do serve it with unforgettable & memorable adventure trip in Nepal in 2020………..!